And nowhere signs the skies would clear. The star-flag that at Yorktown flew? With the Union cleft in two! The Union shall be whole again." An ecstasy shook all the land. With them the Irish took their stand. For here their slave rags had away been cast. Freedom had met them at the door. As never fronted men before. Our great Republic! Shall the kings behold. Neath slavery's thrust, its overthrow? The Irish Sixty-ninth says, "No!" Down Broadway's length a thousand strong. Their green flag by grand Old glory flung. Their steps like music to the cheering throng. Bends o'er them- soldier, gun and blade. That looks in Death's eyes unafraid. No idle presage in your tread! High will be the roster of your dead. Ever, when shattered in the battle brunt. Men for the gaps will still be found. You'll be baptized in fire at Blackburn's Ford. You'll strike at Fair Oaks; clash at Gaines's Mill. Antietam's corn shall redden at your name. 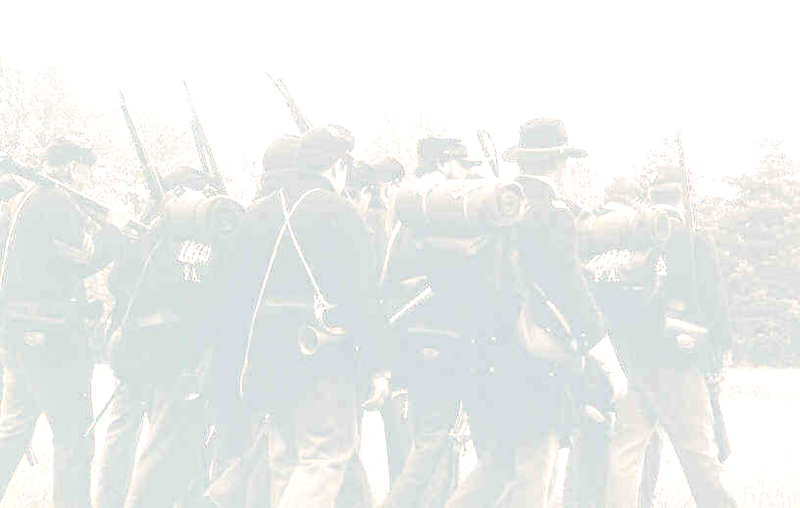 At Marye's Heights your men shall feed on flame. At Gettysburg fire-dwindled on you'll press. All through the tangle of the wilderness. Only at Appomattox shall you halt! Let Nugent, Meagher, Cavanagh be praised. But the thousands three the regiment raised. As surely bore the hero-mark. Forty-eight times in battle line. Never, never to lose a flag. Tramp! Tramp! you saw the nation whole. It fed the great Republic's soul.